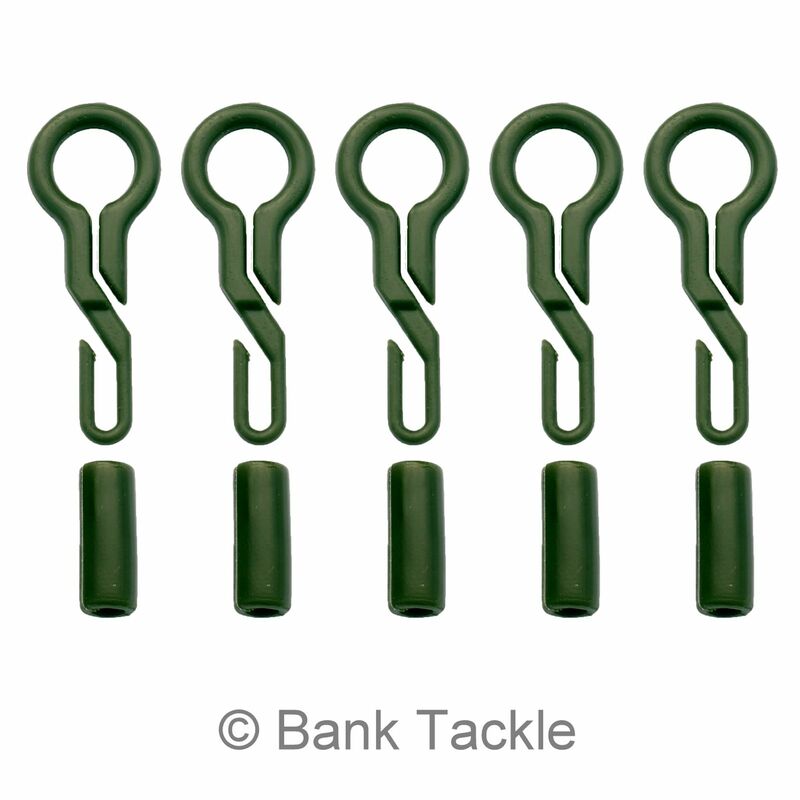 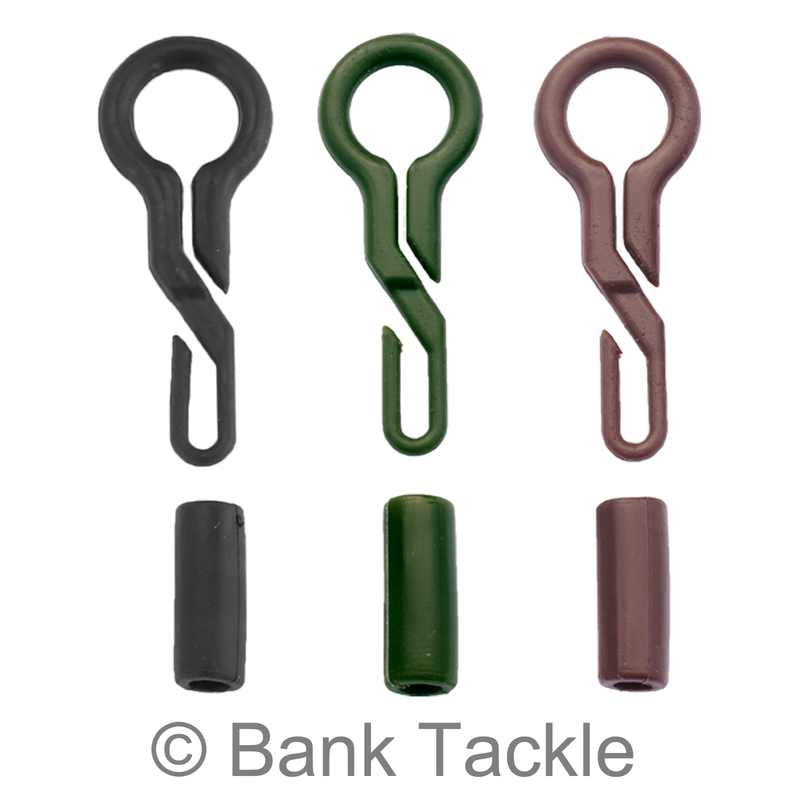 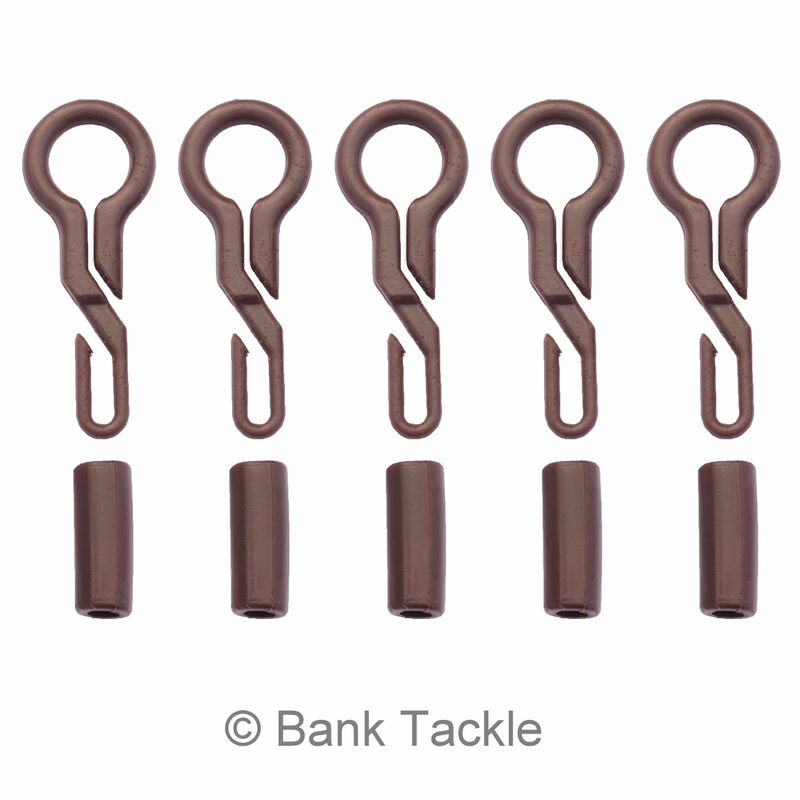 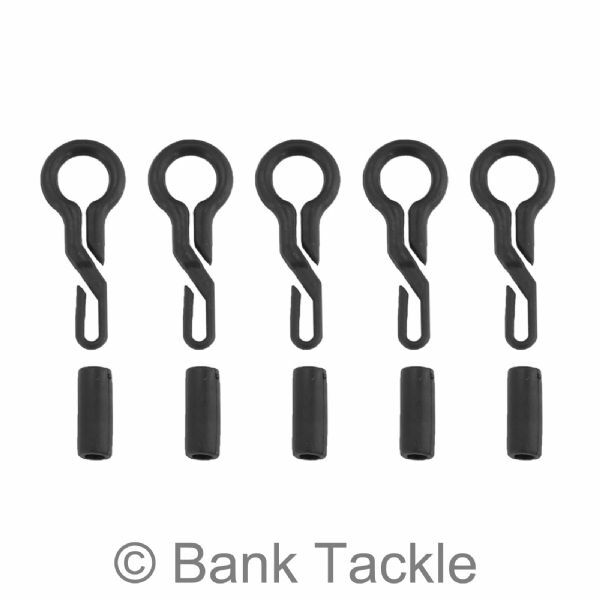 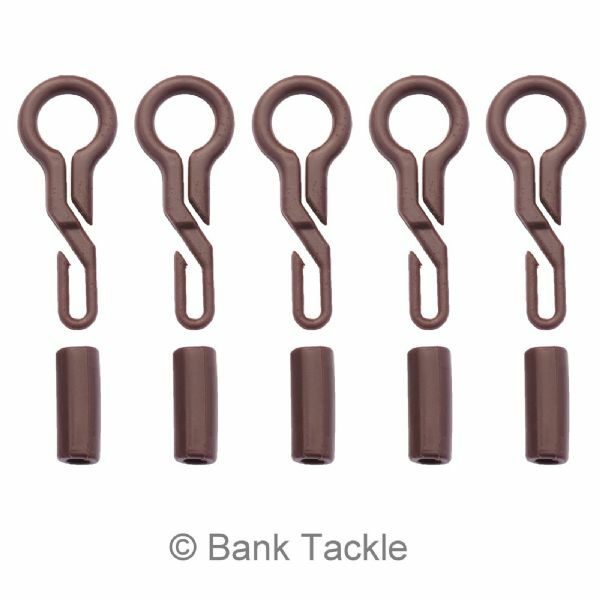 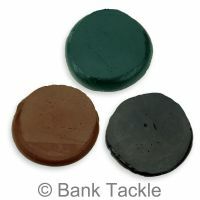 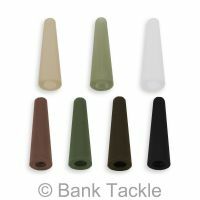 Back Lead Clips are used by fishermen to convert Carp Leads/Weights in to Back Weights. 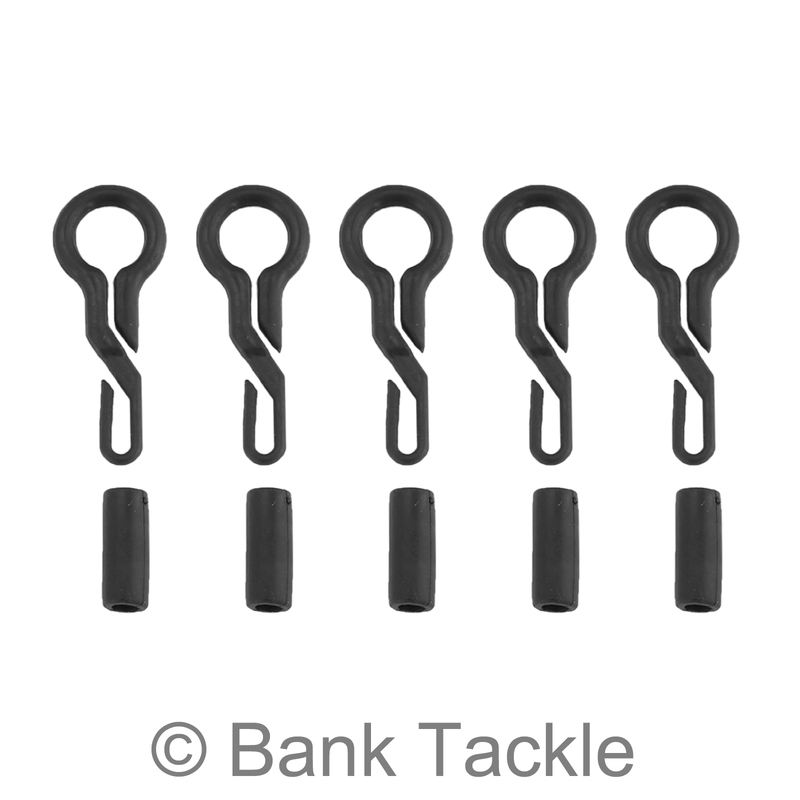 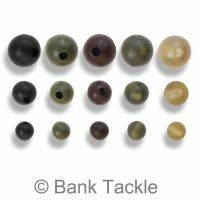 The Back Weights can then be used to pin the Fishing Line to the lake bed maximizing concealment of your rig and hook helping prevent spooking wary fish. 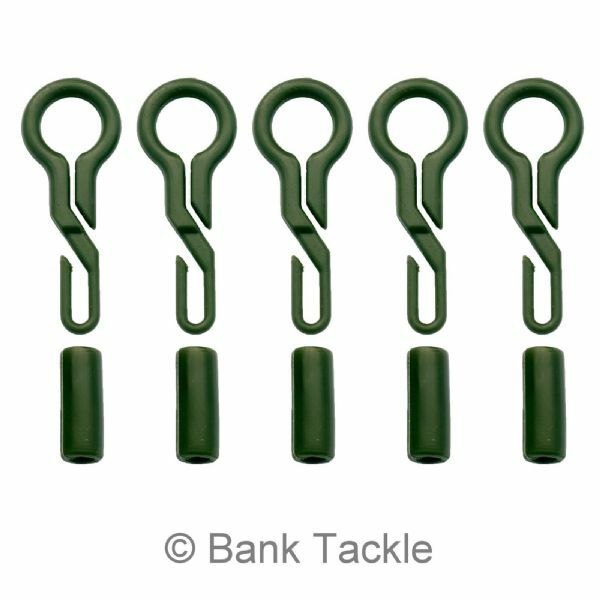 Back Weights pin the line down near the rod tip so that your main line is not going straight from your rod tip through the water directly to your lead and rig helping prevent line knocks. 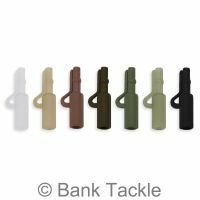 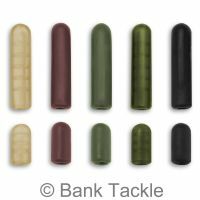 Very effective when used on pressured waters giving you an edge over other carp fishermen and hopefully more fish on the bank.